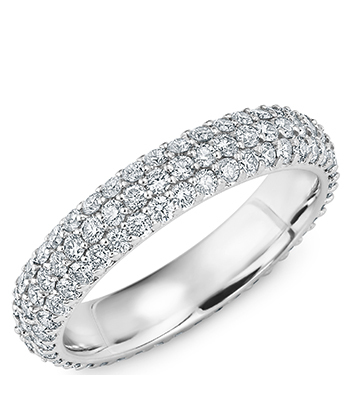 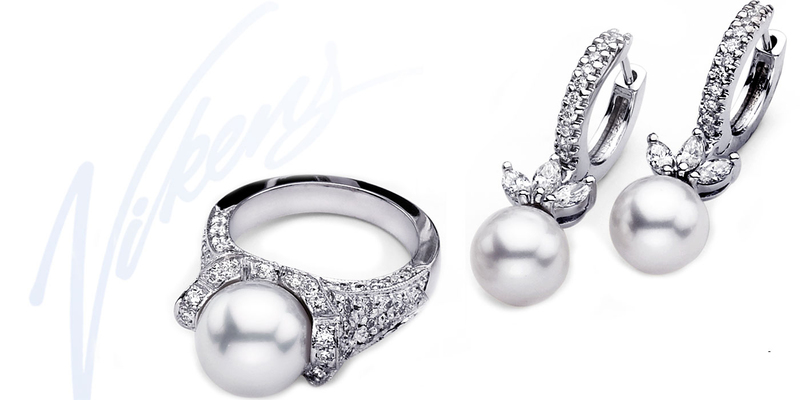 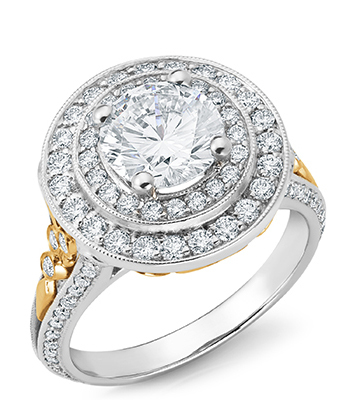 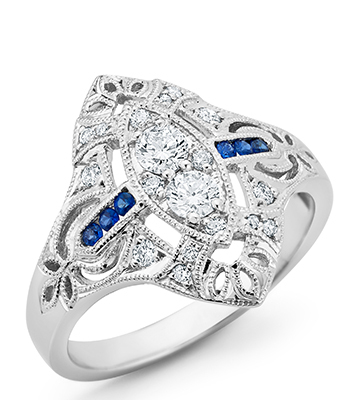 Exquisite high quality of engagement rings and jewelry. 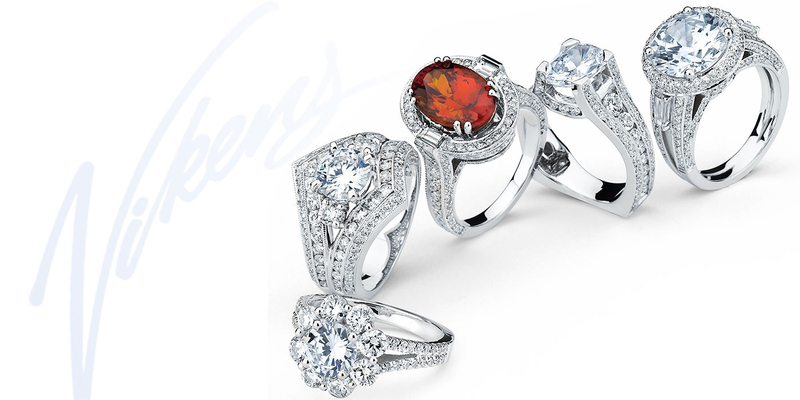 Beautiful Fashion Rings and Precious Stone Jewelry. 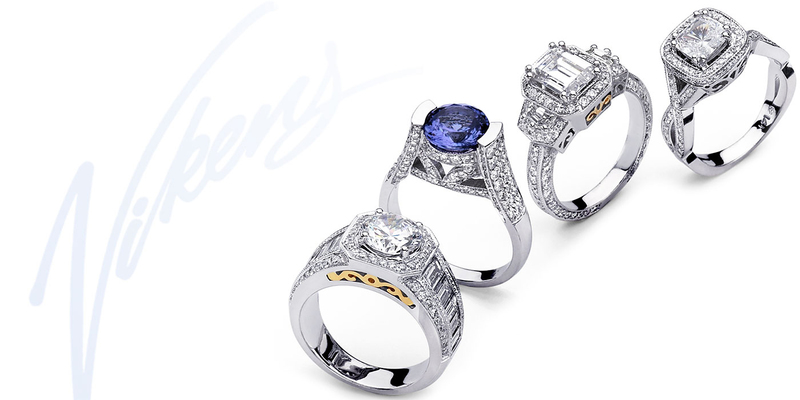 Email: viken@vikensjewelry.com Viken's Jewelry© Vikens.com© All Rights Reserved.